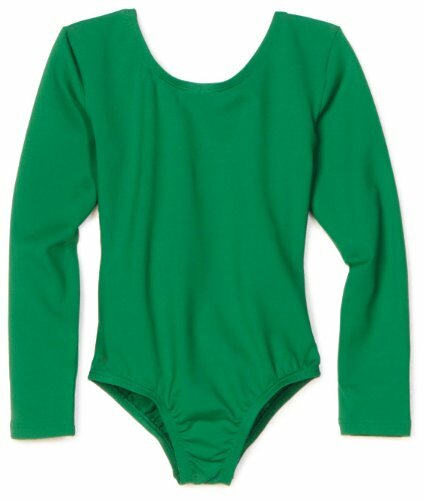 Danskin Big Girls' Long-Sleeve Leotard, Kelly Green, Large by Danskin at Mas Fashion. MPN: 3907. Hurry! Limited time offer. Offer valid only while supplies last.